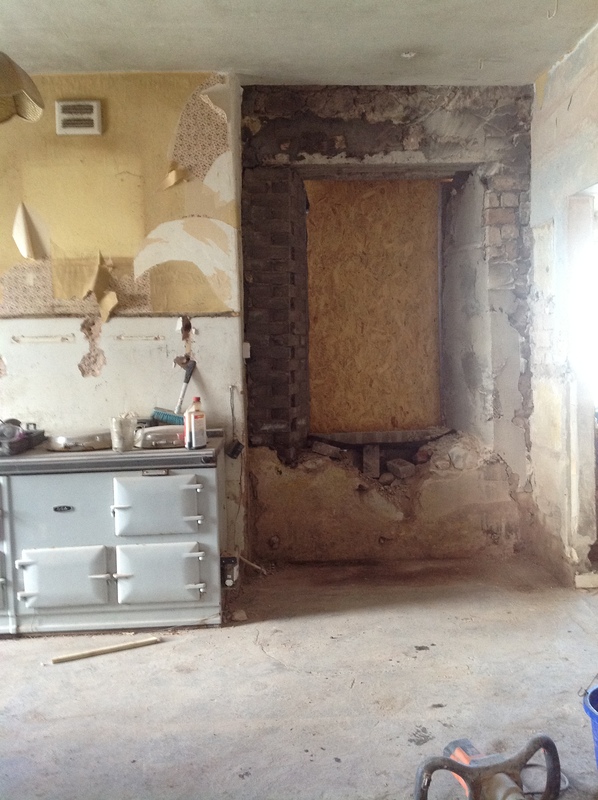 Nearing the end of our Dalton Green Farmhouse Renovations – some before and after photos to remind us of all the hard work paying off! 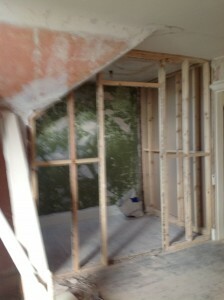 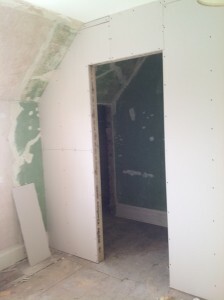 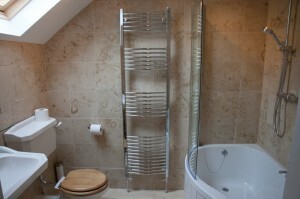 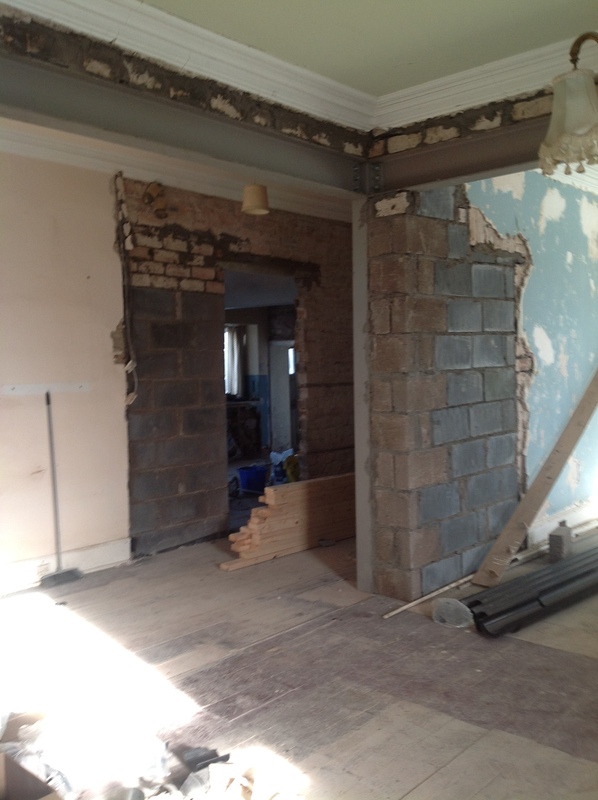 Then…Building Ensuite to Bedroom 4…Now Luxury! 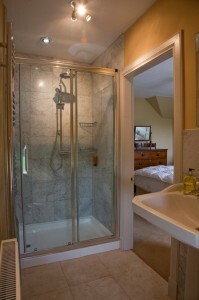 Then…Building Ensuite to Bedroom 3…Now Huge shower space! 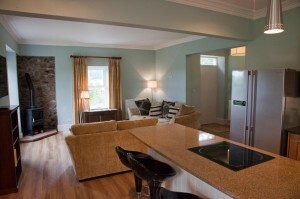 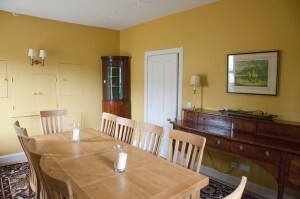 See more on our Dalton Green Farmhouse here. Take advantage of this years introductory rates (the inside of Dalton Green is near enough complete, but outside works will continue this year) so book now to be one of the first to experience luxury at Kirkwood!